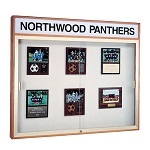 Need a place to showcase your school's trophies or to display your student's accomplishements but don't have a lot of floor space? 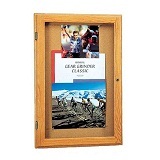 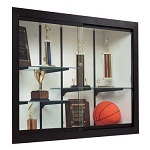 Check out this selection of wall-mounted display cases from top brands like Waddell. 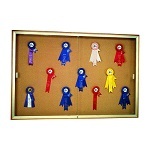 Choose from several styles of wall mount display cabinets to suit your needs. 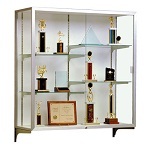 These high quality trophy cases will provide years of reliable service for your school or organization.